Direct Seats (“Direct Seats,” “Us,” “We,” “Our”) is including this “Disclaimer” to of each user of this website (“You,” “Your”) each time You visit Our website. Your use of this website implies and constitutes Your full acceptance of, and agreement to, this Disclaimer. 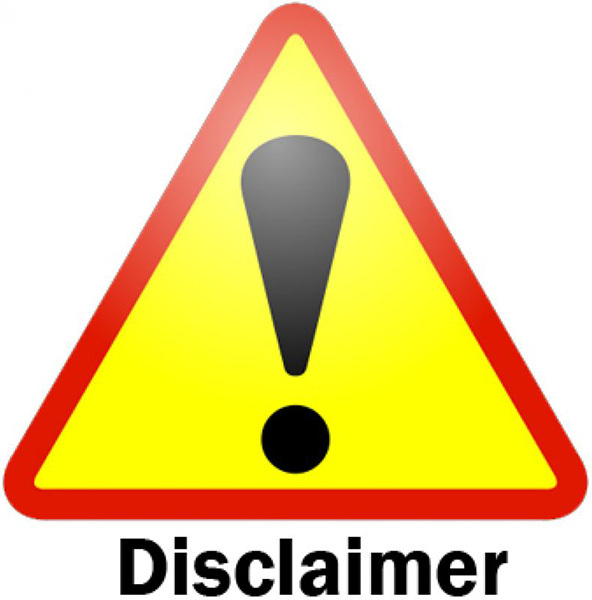 If You do not agree to this Disclaimer, immediately exit this website and do not use it now or in the future. You should be advised that any mention of a business other than Direct Seats or CapDigisoft requires the understanding that any such names are trademarks and copyrights of their respective owners which are in no way affiliated with Direct Seats. Nothing Direct Seats says or does is endorsed by any company other than Direct Seats. You should be advised that Your use of this website and Your interpretation of ANY content contained herein is done so at Your discretion only and shall not cause deception, confusion, or mistake as to this website’s non-affiliation with any third party. You should be advised that the contents of any blog material posted on this website is not the opinion of Direct Seats or any other third party and should not be interpreted as such information provided is without warranty. The user is solely responsible for reviewing the terms and conditions of each offer on the card issuer’s website to ensure accuracy and full disclosure of terms. INFORMATION ON THIS WEB SITE IS PROVIDED “AS IS”. DIRECT SEATS DISCLAIMS ANY AND ALL WARRANTIES, EXPRESSED AND IMPLIED, INCLUDING WITHOUT LIMITATION, THE IMPLIED WARRANTIES OF MERCHANTABILITY, FITNESS FOR A PARTICULAR PURPOSE AND NON-INFRINGEMENT. USE OF THE INFORMATION AND FEATURES ON THIS SITE ARE AT YOUR SOLE RISK. All content contained on this website is provided for informational and educational purposes only; however, as was mentioned earlier in this Disclaimer, Direct Seats posts ALL content on this website in order to generate a profit. Direct Seats and/or its representatives may earn commissions from third parties; thus, any information provided in this site should not be construed as objective advice. This Disclaimer is subject to change at Direct Seats’s discretion only, without notice to You except for the publication of this Terms and Conditions of Use policy on this website. Any amendments or modifications of this Disclaimer will be posted herein. DIRECT SEATS WILL IN NO EVENT BE LIABLE TO ANY PERSON OR ENTITY FOR ANY DIRECT, INDIRECT, CONSEQUENTIAL, INCIDENTAL OR OTHER DAMAGES UNDER ANY THEORY OF LAW FOR ANY ERRORS IN THE INFORMATION AND FEATURES ON THIS SITE, OR FOR THE USE OF ANY INFORMATION OR FEATURES AVAILABLE ON THIS WEBSITE, INCLUDING WITHOUT LIMITATION, DAMAGES FOR LOST PROFITS, BUSINESS, DATA, OR DAMAGE TO YOUR COMPUTER SYSTEMS. THE INFORMATION CONTAINED AT THIS WEBSITE MAY INCLUDE TECHNICAL INACCURACIES OR TYPOGRAPHICAL ERRORS. DIRECT SEATS FROM TIME TO TIME AMENDS, CHANGES, ADDS, DELETES, UPDATES OR ALTERS THE INFORMATION CONTAINED AT THIS WEBSITE, INCLUDING INFORMATION REGARDING THE PRODUCTS AND SERVICES DESCRIBED AT THE WEBSITE, WITHOUT NOTICE. DIRECT SEATS ASSUMES NO LIABILITY FOR ANY ERRORS OR OMISSIONS IN THE INFORMATION CONTAINED AT THE WEBSITE AND EXPRESSLY DISCLAIMS ANY RESPONSIBILITY TO UPDATE THE INFORMATION CONTAINED AT THIS WEBSITE. IN ADDITION, DIRECT SEATS DOES NOT REPRESENT OR WARRANT THAT THE INFORMATION ACCESSIBLE VIA THIS SITE IS ACCURATE, COMPLETE OR CURRENT. PRICE AND AVAILABILITY INFORMATION IS SUBJECT TO CHANGE WITHOUT NOTICE.